Ringgold Middle School participated at the Mission Jr. High UIL Meet on Saturday, Nov. 13, 2010. 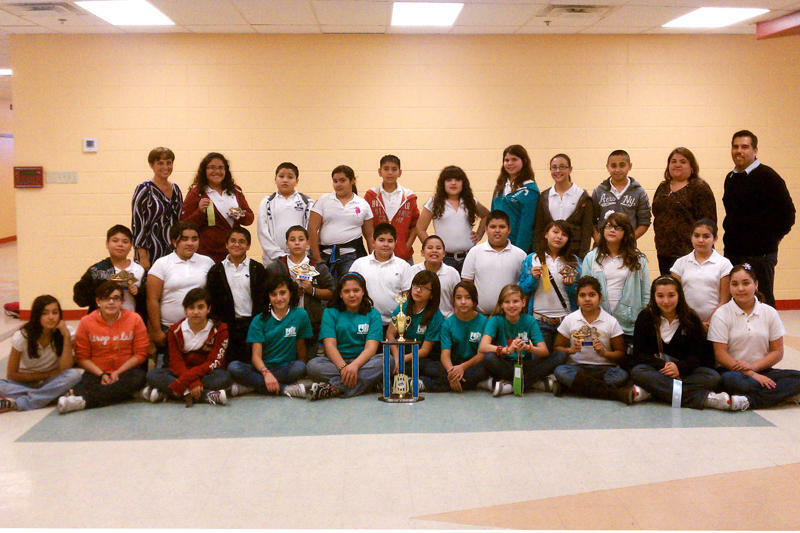 RMS competed against 32 schools from the Rio Grande Valley. RMS got the 2nd Place Sweepstakes in the 6th Grade Division. 4th Place was achieved in the 7th & 8th Grade Division. Overall, Ringgold Middle School was 2nd Place after adding all the points from 6th, 7th, & 8th grade. Congratulations to all RMS UIL students & parents, coaches, and administration.